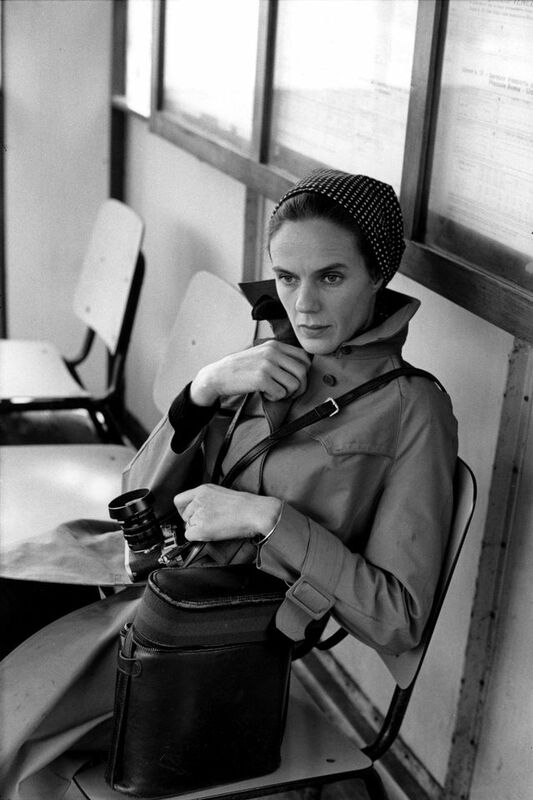 The Fondation Henri Cartier-Bresson (HCB) in Paris is opening its new venue tomorrow (6 November) with a survey show devoted to the Belgian photographer Martine Franck (1938-2012), Cartier-Bresson’s second wife, who instigated the foundation in 2002. Led by François Hébel and the artistic director Agnès Sire, the foundation has relocated from Montparnasse to the Marais, where it will be closer to institutions such as the Centre Pompidou and the Musée Picasso. Now twice the size, at 900 sq. m, it has gallery spaces for Cartier-Bresson’s work and temporary exhibitions on the ground floor. The archives (previously dispersed between four sites), prints and negatives are stored in climate-controlled conservation rooms on the first floor. Christie’s 2011 sale of 100 of Cartier-Bresson’s prints from the foundation raised €2m to support the move, which Franck had asked Sire to realise. “I promised her that we would open the new building with an exhibition of her work,” Sire says. 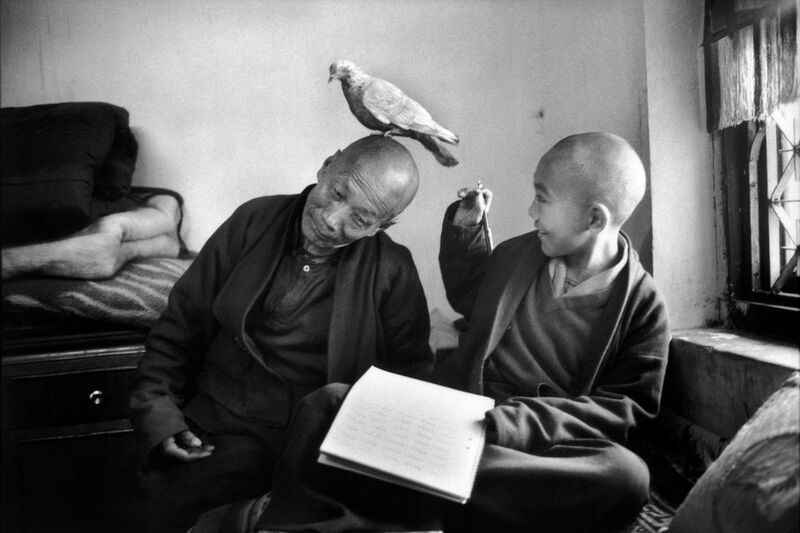 Martine Franck: a Retrospective (6 November-10 February 2019) presents 140 works, encompassing documentary images of social and political movements, portraits of painters and writers, and travel photography, including a monastery in Nepal and a temple in Kyoto. “Both Martine and Henri were Buddhists,” Sire says. 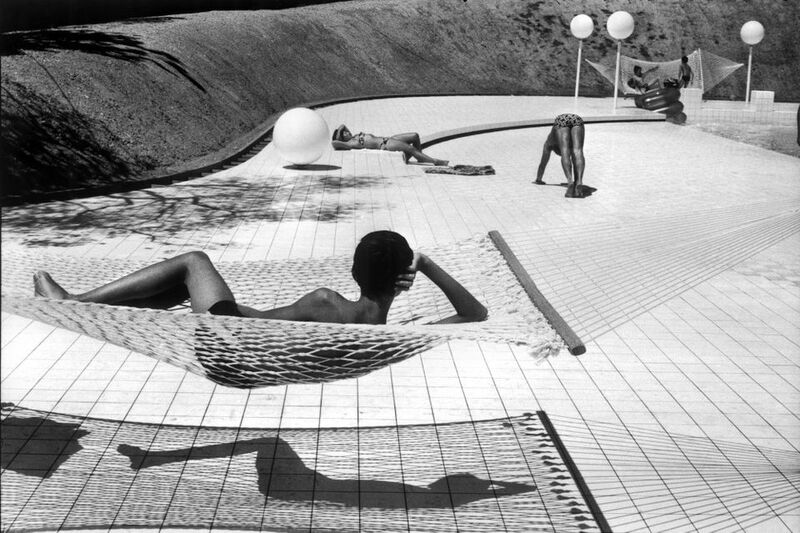 Three decades younger than Cartier-Bresson, Franck was part of the first Vu agency in 1970, helped to found the agency Viva, and joined Magnum (which Cartier-Bresson and Robert Capa co-founded) in 1980. The daughter of a banker, she used inherited money to establish the foundation two years before Cartier-Bresson’s death. The next exhibition goes to the South African photographer Guy Tillim, who won the foundation’s €35,000 HCB Award in 2017. “Henri and Martine didn’t want the foundation to be a mausoleum for their work,” Sire says.